Today, I will introduce the world’s smallest phone charger – The Nipper. Comprised of two tiny 17mm x 17mm x 17mm squares, this super handy charger stay together with the use of three strong neodymium block magnets and a small leather strap, weighing only 10g and is as small as key ring accessories. This Nipper charger is originally designed for emergency use utilizing magnetic force to hold two AA batteries (one of the most common household items) in place between the squares. Meanwhile, it is equipped with a micro USB connector that makes it compatible with Samsung, HTC, LG, and any other devices with this type of port. The magnets in the Nipper charge are the strongest magnet king- neodymium magnets. These three magnets have two functions of holding the batteries together while at the same time making an electrical connection to the circuit board. This circuit is called a boost converter, it turns the power from the batteries into a 5v power supply, and then it can charge your phone. The use of powerful neodymium magnet also saves the connected components, come to simplify the structure, manufacturing technique and raw material saving. Hope this product can inspire you to consider other applications of super-strong rare earth neodymium magnet. You probably already know that permanent strong neodymium magnets have a very strong magnetic force. But do you know other properties of the magnet, like conductivity? Yes, we all know, the magnet is conductive! Strong permanent magnet contains many metallic elements, such as nickel, cobalt, and iron. All these are electrically conductive. 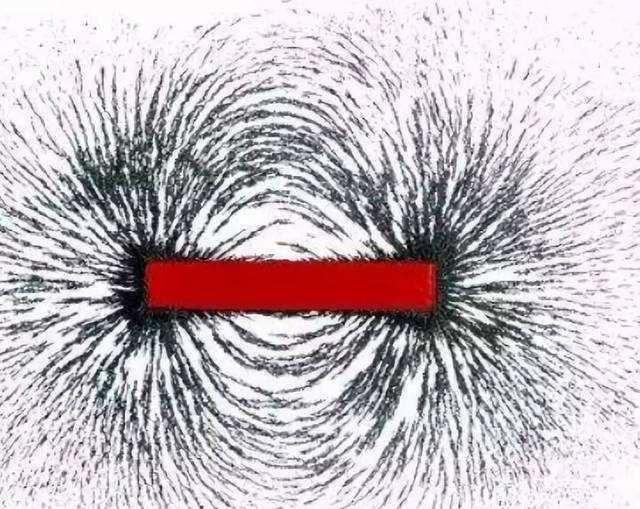 So all strong magnets are conductive, only the degree of electrical conductivity is different.